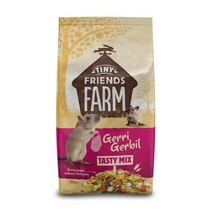 A delicious treat for your Gerbil! 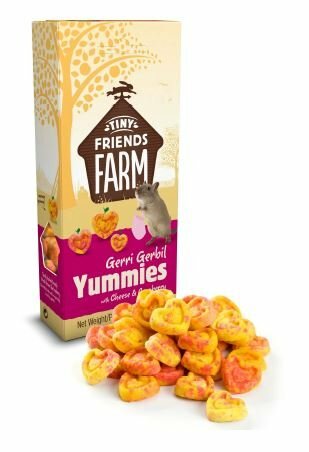 The Gerri Gerbil Yummies are small cheerful snacks in the shape of a heart. Tasty, crispy fried yummies with cheese and cranberries from our own bakery. 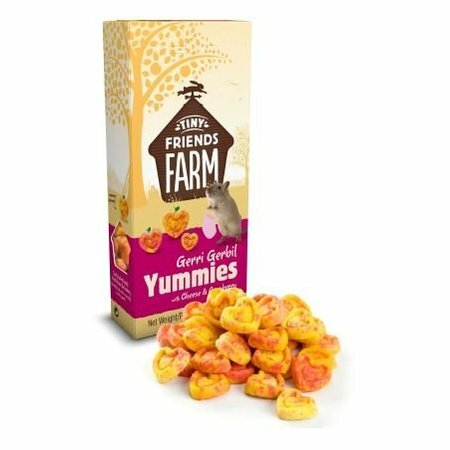 1 - 2 Hand out yummies per day or add them to the feed. 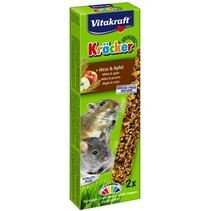 Wheat flour, soy oil, sugar, dried cranberries (2%, equivalent to 14% cranberries), cheese powder (2%), colorings (E numbers).